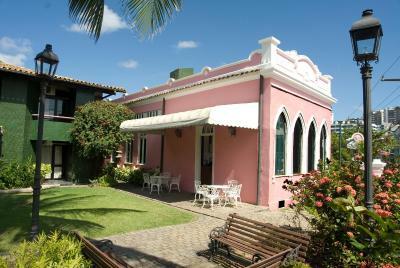 Lock in a great price for Hotel Catharina Paraguaçu – rated 8.7 by recent guests! This is my second time in this hotel, and I would stay there again! Excellent breakfast. 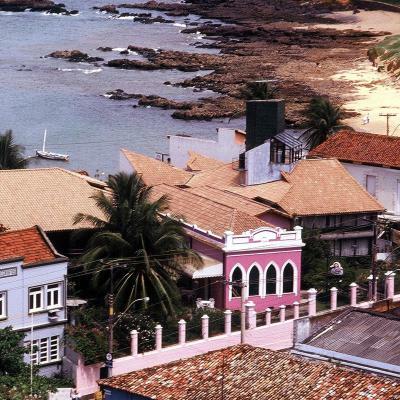 The neighborhood, Rio Vermelho, is beautiful, safe and has the best options of bars and restaurants in Salvador. The room is comfortable and clean. 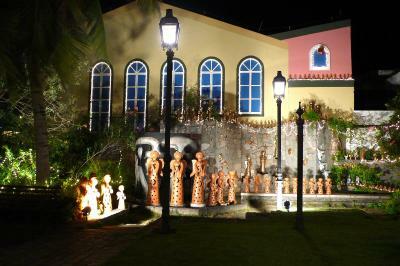 The hotel is in a historic building. Great location in Salvador. 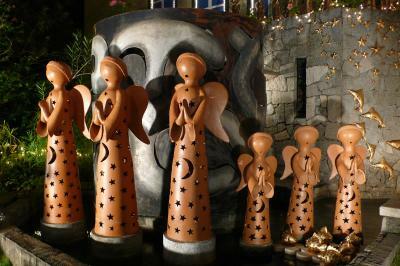 The staff is extremely kind, polite and useful. 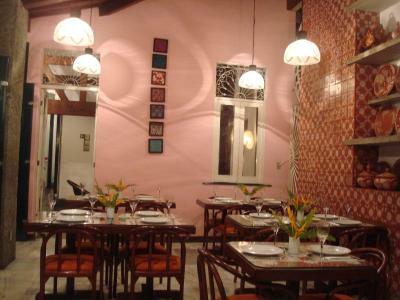 The interior and its homely atmosphere. 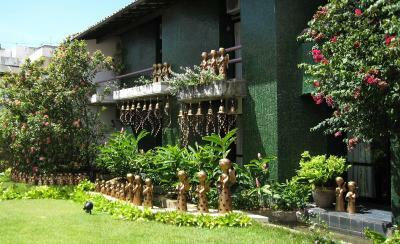 Nice gardens to relax and a good breakfast buffet. Very clean room and very comfortable beds! The place is beautiful, very romantic and charming. 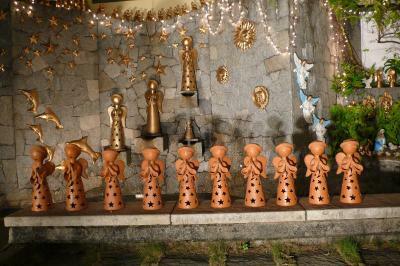 We loved the whole traditional vibe and the location couldn’t have been better. 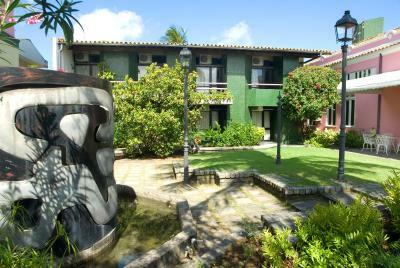 Located between two of the best acarajé places and right near the most amazing Bahia cuisine restaurants. We walked everywhere and felt safe the whole time. Highly recommended! 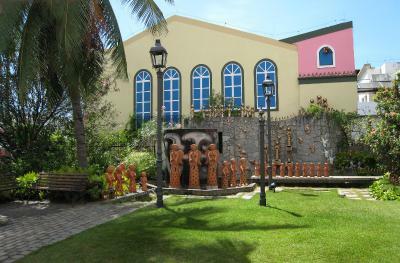 Hotel Catharina Paraguaçu This rating is a reflection of how the property compares to the industry standard when it comes to price, facilities and services available. It's based on a self-evaluation by the property. Use this rating to help choose your stay! 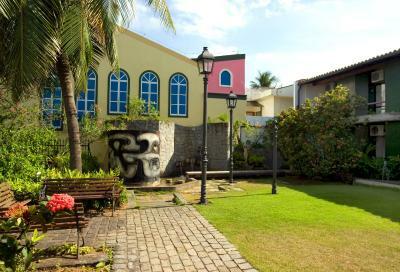 One of our top picks in Salvador.Set in a restored and enlarged antique 19th century residence, Hotel Catharina Paraguaçu offers rooms with air conditioning and cable TV. 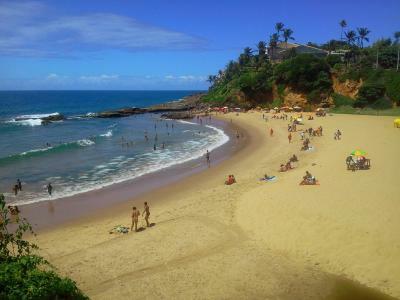 Rio Vermelho Beach is only a 10-minute walk away. 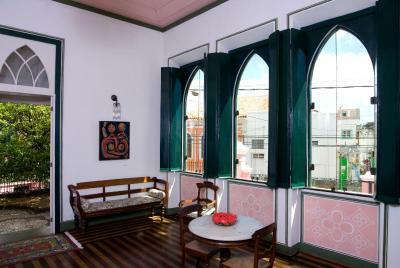 All rooms of Catharina Paraguaçu Hotel are equipped with a mini-bar, a private bathroom, and a balcony or patio. 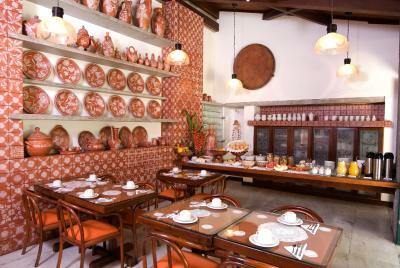 Every morning a characteristic Bahian breakfast buffet is served in the breakfast room. 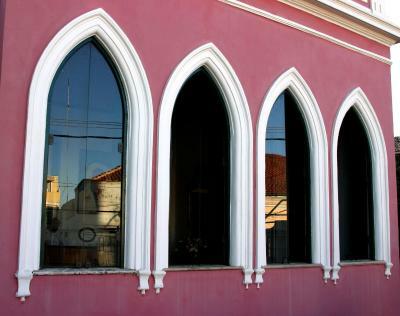 Guests can benefit from the 24-hour front desk service Hotel Catharina Paraguaçu provides. It also has a tour desk and a car rental service. Free private parking is possible on site based on availability. The bus station is only 3.7 mi away, and the Luis Eduardo Magalhães Airport is just 14 mi away. 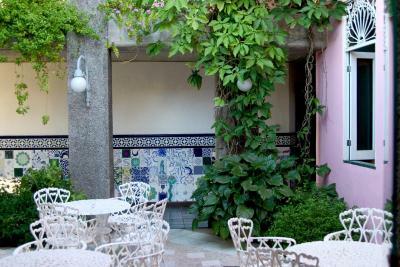 When would you like to stay at Hotel Catharina Paraguaçu? 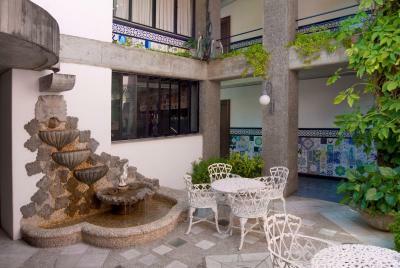 Featuring either a balcony or a patio, this room is equipped with air conditioning and contains a cable TV, a mini-bar and a private bathroom with free toiletries. Tastefully decorated, it provides a work desk and a safe. This duplex apartment is located on a restored colonial residence and features a seating area and kitchen on the ground floor and a bedroom with a private bathroom on the higher level. This double room has a mini-bar, cable TV, a partial sea view and air conditioning. Private bathroom comes with a shower. Extras include a safety deposit box. 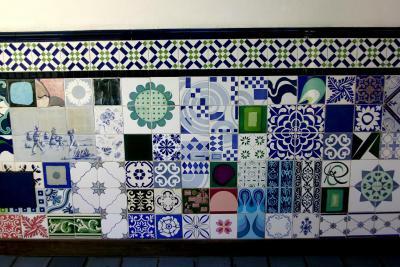 House Rules Hotel Catharina Paraguaçu takes special requests – add in the next step! All older children or adults are charged BRL 50 per person per night for extra beds. 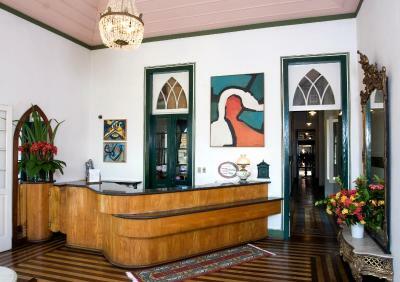 Hotel Catharina Paraguaçu accepts these cards and reserves the right to temporarily hold an amount prior to arrival. The bed was hard as a rock, and the pillows were as thin as paper. The AC was older than myself, and we had to leave it on the whole day to keep the room cold at night. Weather was crazy hot but that's not the hotel's fault! The staff we're fantastically helpful. 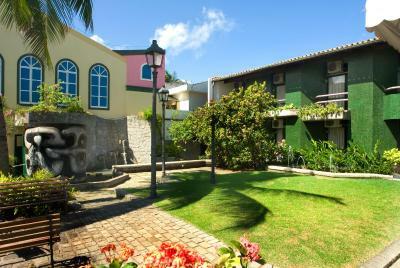 It's in a great location in the centre of the bohemian neighbourhood of Rio Vermelho. 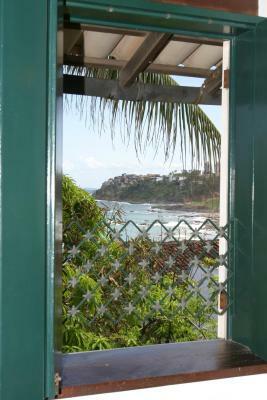 Easy walking distance to the best restaurants and beaches. Perfect for the Festival of Yemanja! Pretty Garden. Sea Views. 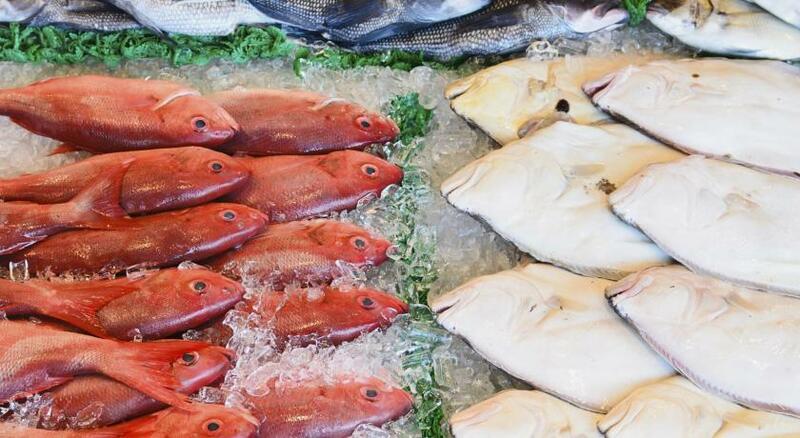 Fabulous breakfast buffet! Wish we could have stayed longer. A/c was not working properly. Made for an uncomfortable night. Very beautiful inside and very helpful staff. The toiletries were a bit on the simple side, but that’s honestly the only time you notice this is a three star hotel. Everything else was spot on for our style. Really nice building in a decent location. No hair dryer in our room.